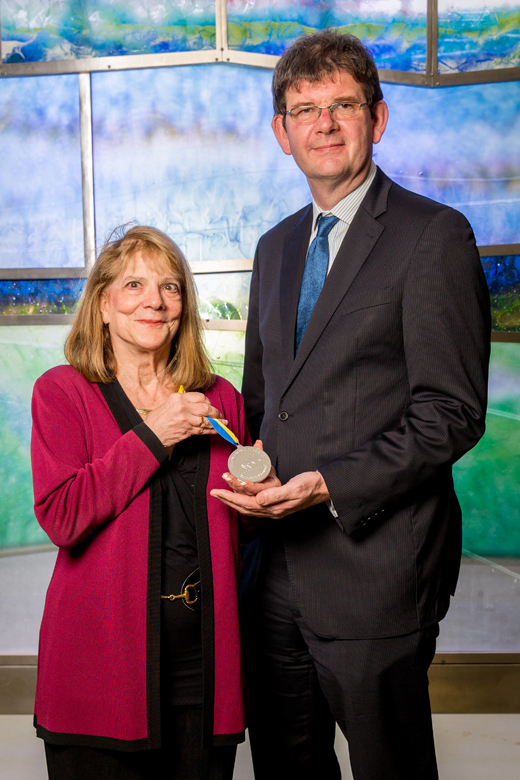 Distinguished Professor of Psychological Science and Law Elizabeth Loftus has been awarded the Ulysses Medal from University College Dublin. The Ulysses Medal is the highest honor awarded by the university, named in recognition of its revered alumnus James Joyce. The medal is awarded to individuals whose work has made an outstanding global contribution. Former recipients have included Stephen L. Buchwald, Noam Chomsky, President Bill Clinton, Barry Trost, Sir Stephen O’Rahilly and Peter Doherty.